Waiting for Diablo 3 to release is like waiting for the world to end - no release date is real. 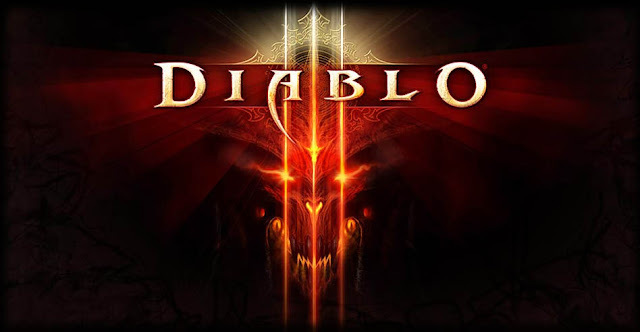 However, a recent move by Blizzard may suggest that Diablo 3 will be out sooner than we might have expected. After the recent WoW server maintenance, a Diablo 3 icon was revealed on the Battle.net account page. Blizzard previously commented that they are "targeting a Q2 launch for Diablo 3" somewhere in between April and June and though this doesn't solidly prove that Blizzard is going to announce its release date soon, here's hoping that it's gonna be earlier. Thanks to James for the tip on our Facebook Page. Diablo 3 has finally received an official release date - due on the 15h of May.